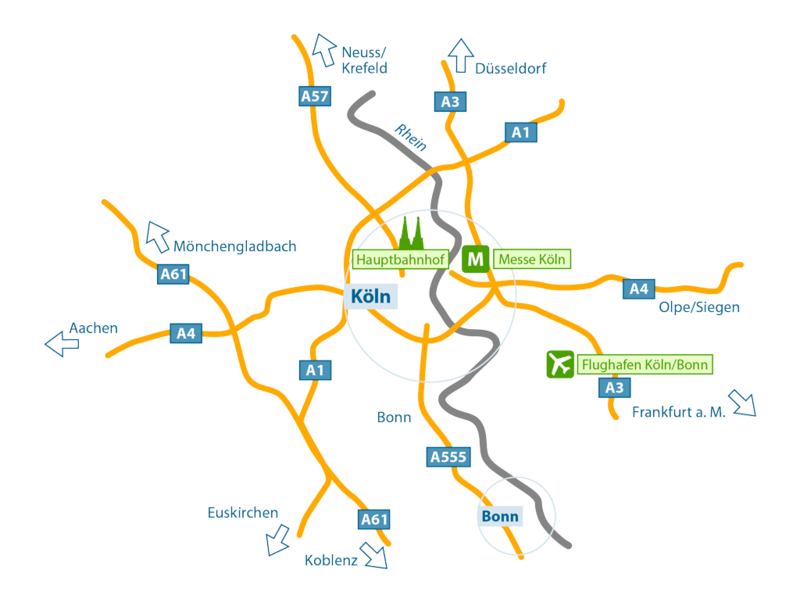 At two locations in one of the most popular quarters in the south of Cologne, Rodenkirchen, we offer 28 furnished apartments with complete kitchen facilities. The prices start at a monthly rate of 750,- €, including service and all additional expenses. In our furnished flats, the guests find a second home for a temporary stay away from their usual residence, with a maximum of privacy in a cozy atmosphere. 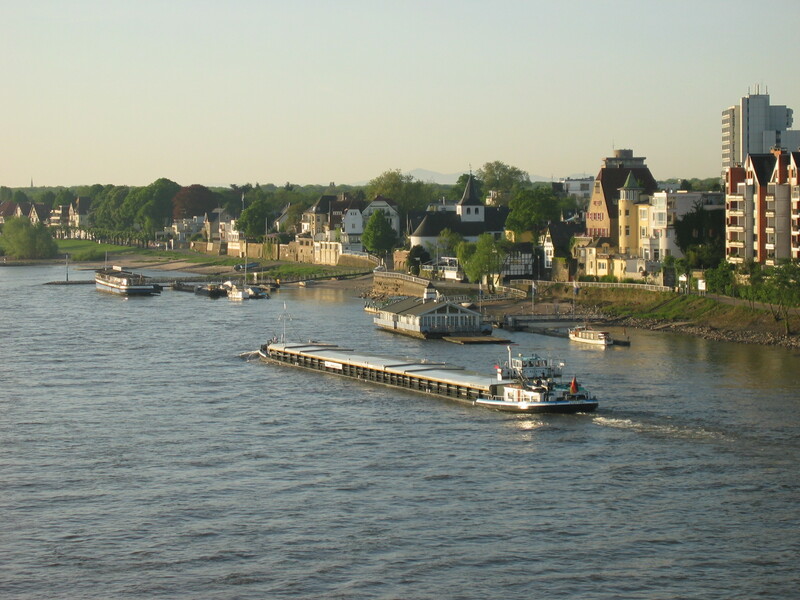 During your stay in one of our furnished apartments at the boardinghouse, you can focus either on a project work, your new career in Cologne and the surrounding areas, or wait for your homestead to be either completed, repaired or renovated. Meanwhile, our serviceteam takes care of your flat, changes the linen and towels. Our housekeeper, who speaks German, English and Dutch, makes sure your apartment is always in a proper condition and stands by your side with advice and support, so that you can feel comfortable any time. In all of our furnished apartments you will find cable- or SAT tv and free WLAN . For your personal laundry you will have access to a laundryroom at each location, providing a washingmachine and a dryer. Your own mailbox and an individual doorbell is a matter of course for us. Move in and feel comfortable! 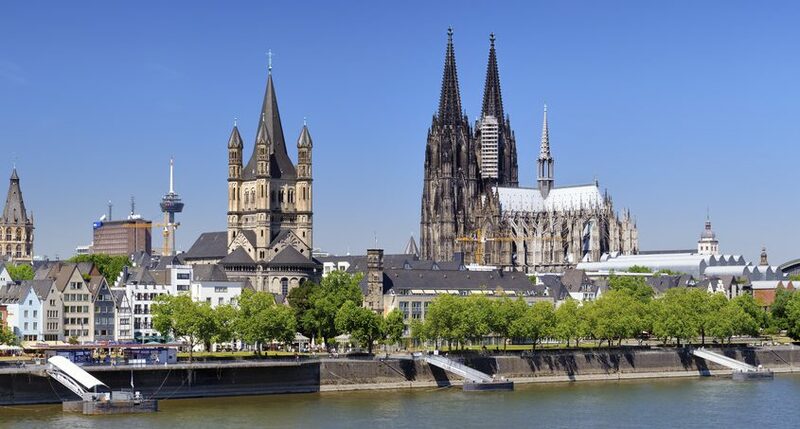 This part of Cologne is situated in the very south of the city. 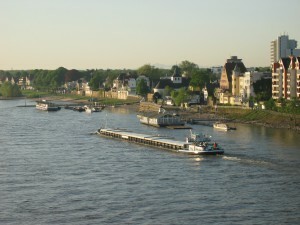 Because of its sandy beaches on the river Rhine also known as „Cologne Riviera“, it is one of the most attractiv places in Cologne. People come here to relax, have a drink in one of the houseboats and enjoy the surroundings. Although it is still affectionately called „the village“, not least because of its market place, it offers an outstanding infrastucture and all the conveniences of a quiet life in a green environment with a beautiful scenery. Our furnished apartments are just a few steps away from all those places to relax and to enjoy your temporary stay. The service in our furnished apartments spares you the trouble of dealing with all the unpopular housework during your temporary stay and enables you to focus on your professional commitments and also to recover from your work. Also, our partners will provide you with some additional services which will allow you to feel comfy in your temporary home. You are interested in one of our furnished apartments at one of the two locations? So please click on the item “apartment request” listed in the headline or call +49 221 99899600. Your request will be answered as soon as possible. We will be pleased to give you further information and in case the chosen furnished apartment is not availabe for the time of your planned stay, we will happily offer you alternative apartments in our boardinghouse,.